Waves Audio has announced that its MultiRack plugin host is now available with an updated configuration for integration with DiGiCo SD-Series consoles. With Waves MultiRack, you can now mix with Waves and third-party SoundGrid-compatible plugins on DiGiCo SD-series consoles with total plugin control and fast processing speeds. 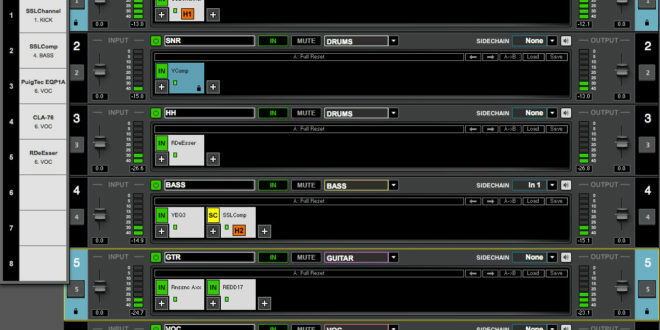 To mix with Waves plugins on DiGiCo, run the MultiRack plugin host software on a computer connected to the console. Processing is handled by a Waves SoundGrid server, which offers heavy processing capabilities at low latency. 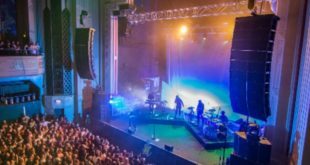 SoundGrid technology enables you to run Waves plugins in real time and with low latency on live mixing consoles – a great solution for front-of-house, monitor, broadcast and theatre engineers. The plugins can be controlled directly from the console, including touch-and-turn plugin parameter adjustments and the ability to manage sessions and snapshots. In addition, console mirroring is supported, so when you use redundant console setups, any setting and parameter changes will be reflected onto a fully mirrored MultiRack setup. 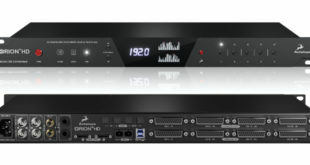 Use a SoundGrid-certified network switch to connect your console to the computer running MultiRack and to the SoundGrid servers. 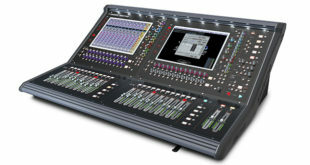 You will also require a Waves I/O Card for DiGiCo SD Consoles, available from DiGiCo. Integrated remote control of Waves MultiRack and SoundGrid-compatible plugins is also now supported on DiGiCo’s SD12 Console, using DiGiCo’s DMI Waves I/O card. To learn more, visit the Waves website.